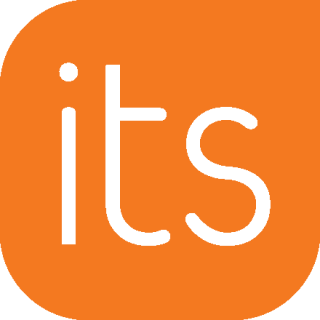 itslearning today announced that Little Rock School District (LRSD) has chosen itslearning as its new learning management system (LMS). In Arkansas, schools must have class for 178 days each school year, but the state can waive that number on a case-by-case basis. In this instance, LRSD received a waiver for five days due to the itslearning LMS features that support learning away from schools.